The process of research in which detailed consideration is given to the development of a particular project over a period of time. A Collection of Case Studies presenting how we have helped our Clients with their Brands, Strategy and Digital Presences. 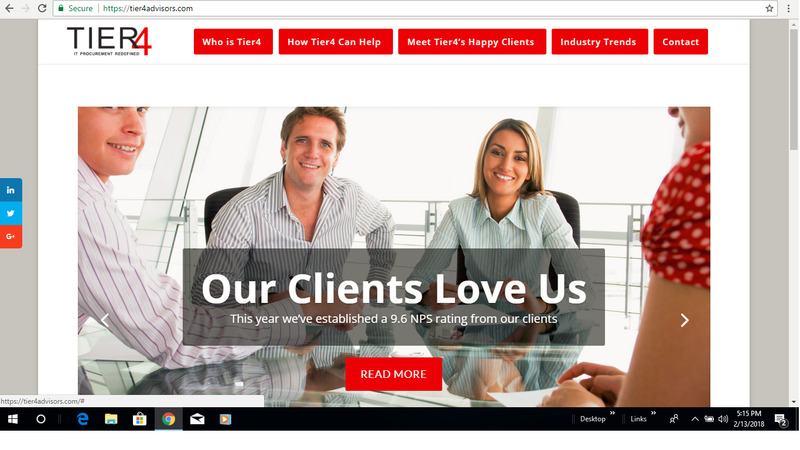 Tier 4 Advisors, LLC (Tier4), an startup company based out of Alpharetta, Georgia, is an industry leader in the procurement of data centers and telecom, managed services, IT security, and other “game-changing IT solutions” has changed the way IT professionals procure IT services. 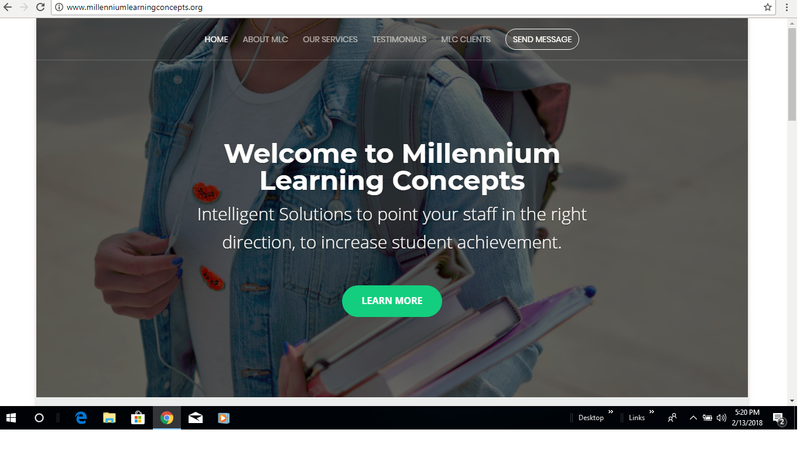 Millennium Learning Concepts, a start up company based out of Lexington, Kentucky, is an organization which creates Intelligent Solutions to point your staff in the right direction, to increase student achievement.